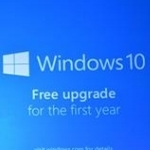 Today, Microsoft announced plans to offer free upgrades to the new Windows 10 OS for those running Windows 7, Windows 8.1, or Windows Phone 8.1. 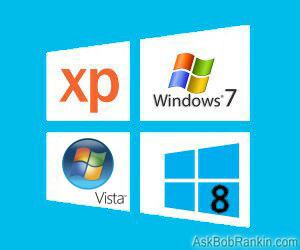 Before you consider downgrading from Windows 8 to Windows 7, consider this alternative. 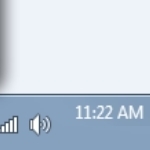 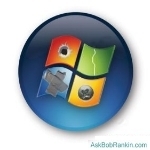 How to fix four things about Windows 7 that may be annoying you. 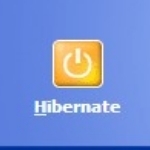 Seem obvious how to make your Windows 7 system sleep and shutdown…but what about Hibernate? 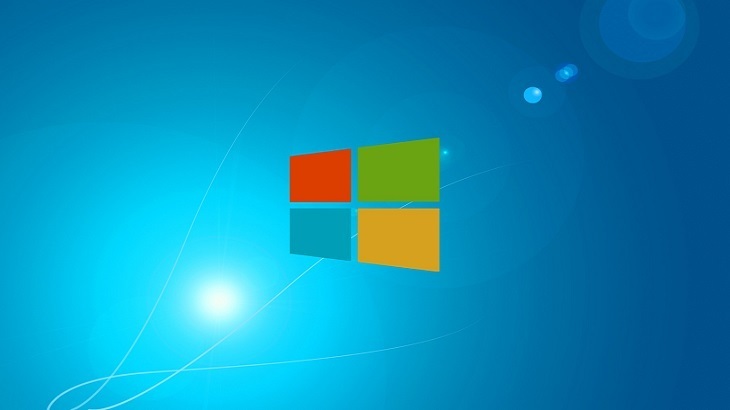 Microsoft has called it the Status Area…now known as the Notifications Area…most just know it as the bottom right corner of Windows. 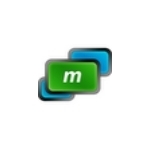 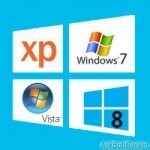 How Long Can I Keep My Windows XP or Win7? 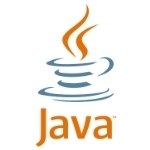 Adobe Flash and Java are two downloads most of us have installed on our Windows computers, as they give us a richer internet and browsing experience. 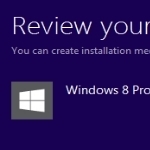 We have already seen how to manage Adobe Flash Settings. 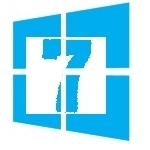 Today we will learn about Java Settings in Windows 7. 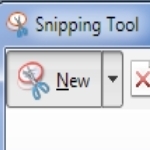 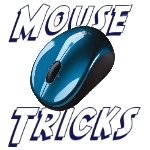 Some of the best mouse tricks I use to make life on the computer much easier.